Welcome to Year 3/4P. I am excited about the year ahead and have lots of exciting things for planned for the year ahead. Below is some information on what we will be covering during our first half term. 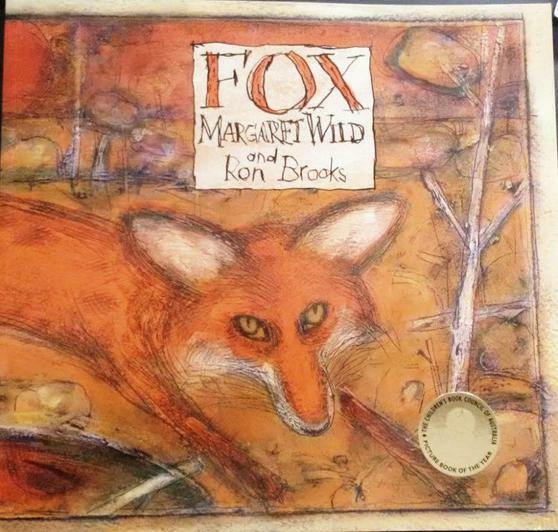 In English this half term, we are going to study 'Fox' by Margaret Wild and Ron Brooks. This term we will be using White Rose Maths Small Steps and for resources mostly using Numicon, place value counters and Base 10 so the children can see maths in a concrete manner as well as pictorially and abstractly. We are going to carry on focusing on mastery as a school. This means spending greater time going into depth about a subject instead of racing through the things that all children should know. Previously, racing through content in the old curriculum, lead to some children having gaps in subject knowledge because the concept they had just learned was either too big or learned too quickly. As a teacher, it is my duty to ensure that children have an absolutely solid, concrete understanding of subject knowledge and skills. Now, with the confidence to take learning at a steadier and deeper pace, ensuring that no child is left behind, as well as providing deeper and richer experiences for children who are above the national expectation for their age, we focus on all children achieving what is expected of their age group and not going beyond this. Evidence shows that children need to be able to understand a concept, apply it in a range of situations and then be creative to really understand it. Simply going beyond their age group does not guarantee they understand something, it just means they have heard it. Under the new curriculum, no child will be taught content from the year group above them, they will spend time becoming true masters of content; applying and being creative with new knowledge and skills in multiple ways.